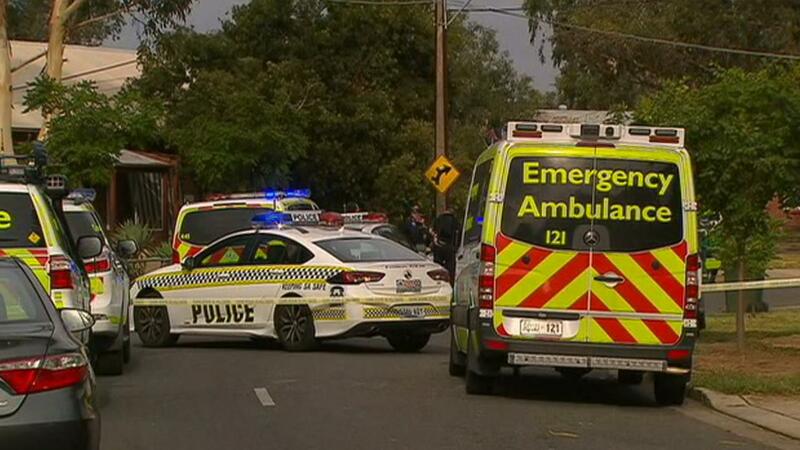 Police are at the scene of a stabbing death at Kilburn, in Adelaide’s inner north. Emergency crews were called to the Goodman Avenue property just after 5:00pm, where they found a 61-year-old woman with multiple injuries. Despite efforts to revive her, she died at the scene. Western District detectives and Major Crime officers are investigating. Police are looking for the woman’s killer, but no-one has been arrested at this stage.